Yes! It’s finally here - and in time for the holidays! 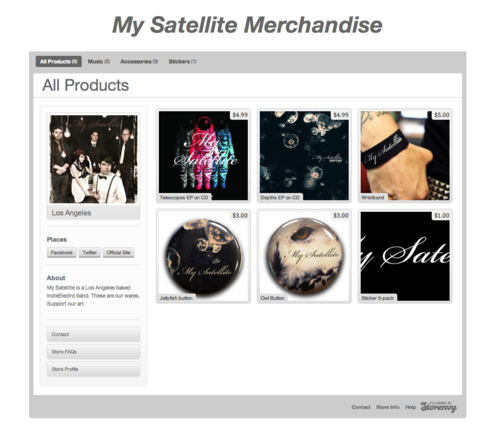 Our new and revamped store has many items for your all your My Satellite pleasures. Well, almost all of them. Keep checking back for updates, we at the My Satellite camp like to change things up and add things, mostly because if we don’t, Justin will break stuff with his over-sized galoshes he has for some reason.